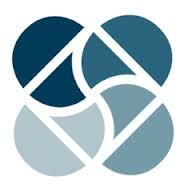 Please find below a list of the research centres in Québec. 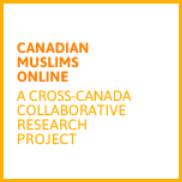 This cross-Canada collaborative research project on Canadian Muslims online will examine how English and French-speaking Canadian Muslims use the Internet and study what role the Internet and digital technology play in their everyday lives within regional, national and global networks. The project asks: How are today’s new digital landscapes transforming and shaping (or not) Canadian Muslims' identities, communities, intra-religious and interreligious relations, and perceptions of religious authority. 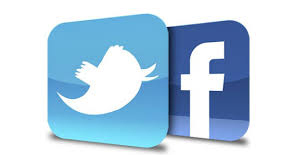 In addition to these four interrelated research areas, the project is especially attentive to the impacts digital technologies may, or may not have on women, youth, and religious leaders. The Centre d’études ethniques des universités montréalaises (CEETUM) is an inter-university and multidisciplinary research centre that brings together researchers from seven university institutions, specializing in the study of ethnic relations in Quebec and Canada as well as elsewhere in the world through participation in international projects and networks. The Centre for the Study of Religions at the Université de Montréal stands out as the only one of its kind in Canada. The Centre houses teaching and research activities in the religious sciences. Its major goal is to form specialists on questions of religion. The Centre is the offspring of the collaborative efforts of the Faculty of Theology and Religious Sciences and the Faculty of Arts and Sciences. The Centre counts about 80 professors and lecturers from various disciplines and welcomes undergraduate, masters, and doctoral students to its activities, courses, research teams, scientific workshops, publications, symposiums, and lectures. The disciplines figuring in the Centre's curriculum include the religious sciences, theology, law, history, philosophy, history of art, literature, the social sciences, (anthropology, sociology, etc. ), the health sciences, music, the pure sciences, design, and architecture. 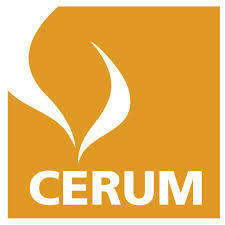 CERUM's main mission is to establish and strengthen multidisciplinary collaborative efforts. It helps its members forge and maintain links with the scientific community and other groups, organizations, and agents interested in the religious question. 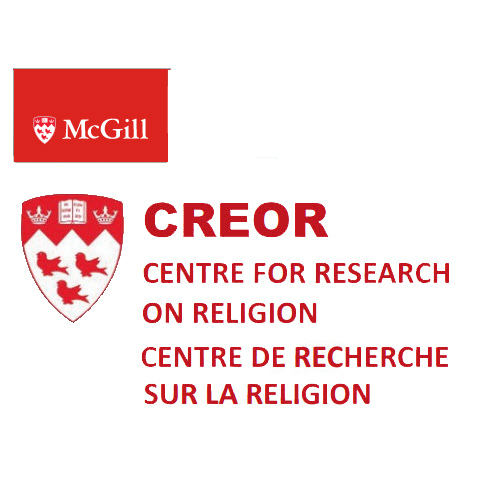 The principal goal of the Centre for Research on Religion (CREOR) at McGill University is to study the world's religions in their constantly changing historical manifestations. 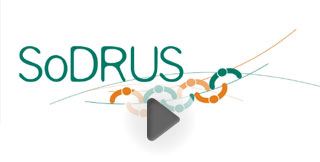 The Centre's aim is to create a broad academic platform to coordinate and support research on the identities of the main religions of the world, their differences and their common grounds, and how they contribute to a better understanding of past and present-day culture, ethics and politics. Faced with the reality of religious pluralism, both Quebec and Canadian societies must redefine the relationship between religion and the core values of their respective culture(s). The aim of the Chair for the Management of Cultural et Religious Society is to promote multidisciplinary research and its distribution, while also developing cutting-edge expertise and training on emerging issues related to religion. First of its kind in the country, the Chair in Religion, Culture, and Society has already proven its influence by the progress that has been made since its creation: the Chair acts as a catalyst for scientific and public events.